If you liked this show, you should follow FDI INTL . 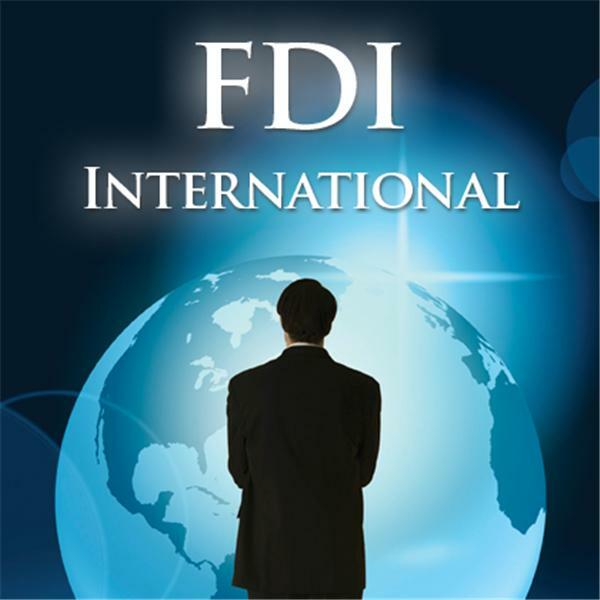 FDI International is a complete financial & telecom solutions company.We will explain all about FDI International and how you can save up to 95 % on your phone bills.Diana Kerekes, Sharmaine Murchison and Jose Carcano are leaders in the company. Here how we can help you with your financial destination.